A breakfast nook is the perfect place for cozy family gatherings or casual at-home meals. 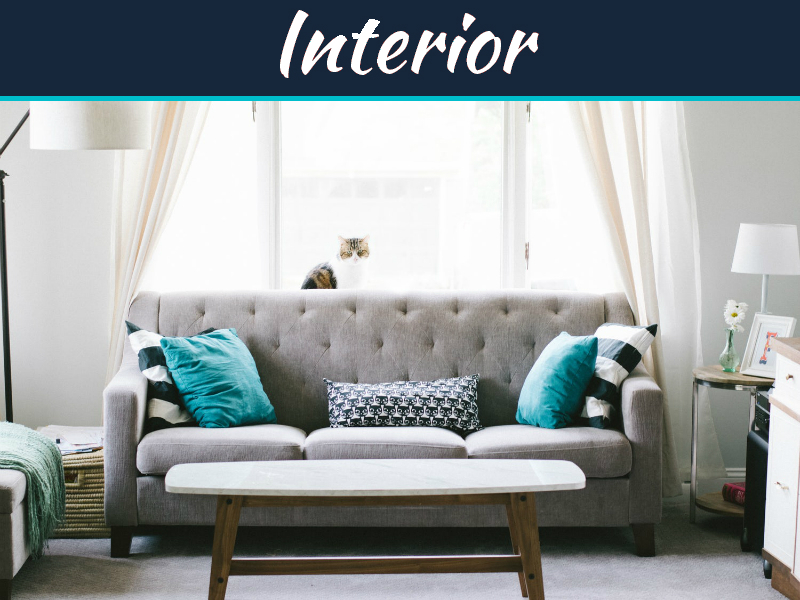 The lucky homeowner who has a breakfast nook may be uncertain about what the space should include, and how to decorate it though. 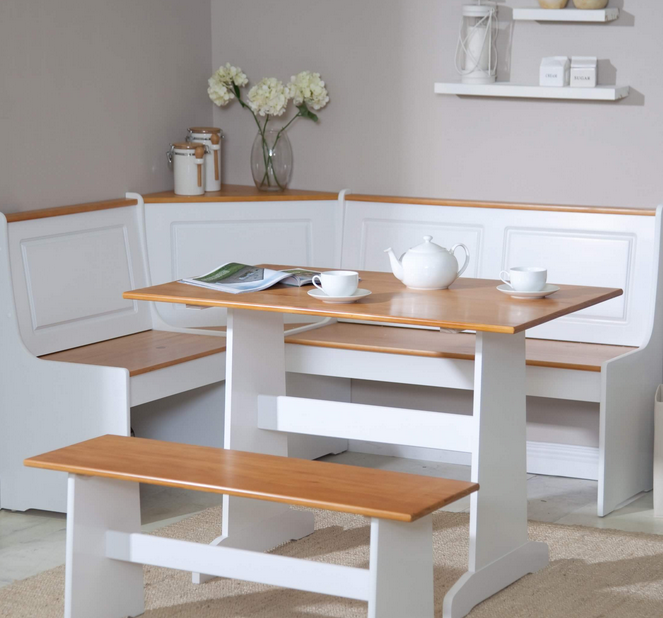 A few basic considerations will make your breakfast nook a more welcoming and attractive space. 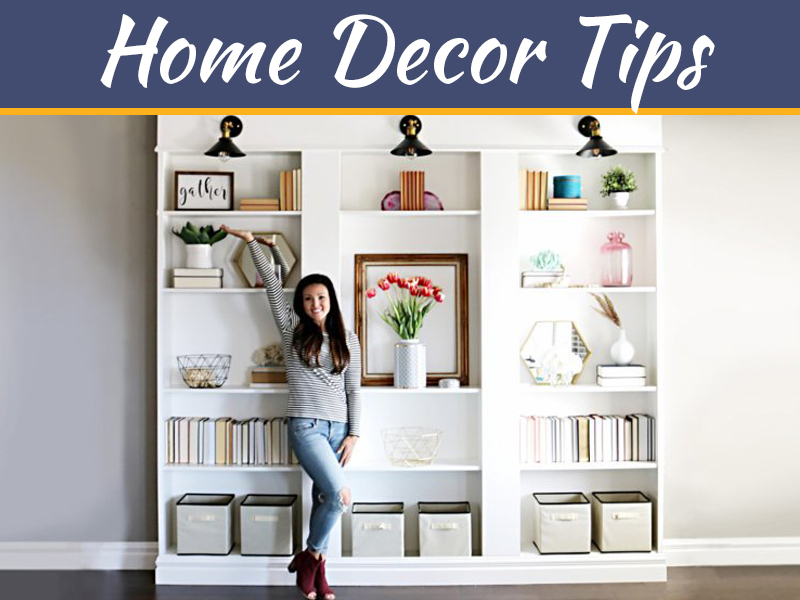 This is a family space first and though guests may be permitted, when choosing colors, furnishing and accessories, the needs and preferences of the family should come first. Do you need space for a high chair nearby? Or is it a more of a formal area for long mornings? Use the space how you know you’ll use it daily. Use the space efficiently. By definition, nooks are usually small. As a general rule, allow 24 inches for each place. 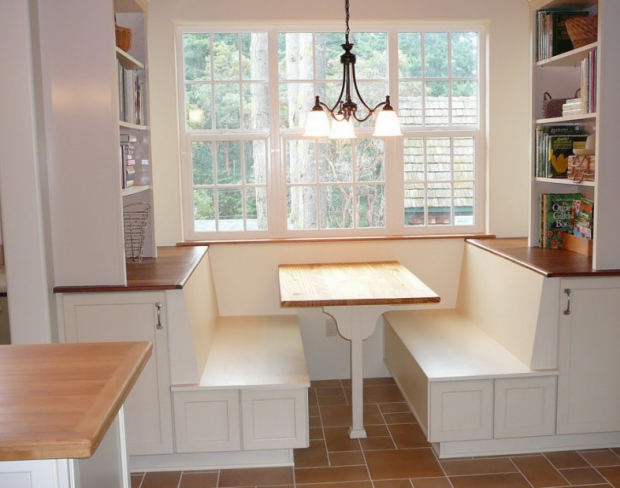 Bench seating is a good choice, especially those that include storage. Make sure it is the right height for the table. Use easy-to-clean fabrics for seat cushions and backs. Slipcovers that can be removed and washed are especially practical. If space permits, include a small storage piece to keep handy cutlery and linens that are used at breakfast and lunch. A small-scale child’s dresser can be refinished to serve as a miniature buffet. Use a cute picnic basket on the table can be used if you don’t have under nook shelf storage. Candlelight dinners are charming and romantic but at breakfast, let in the sunshine and allow a view of the outdoors. If there is no window, a home remodeling service like Callier Thompson Kitchen & Bath can help with selection and installation in an exterior wall. 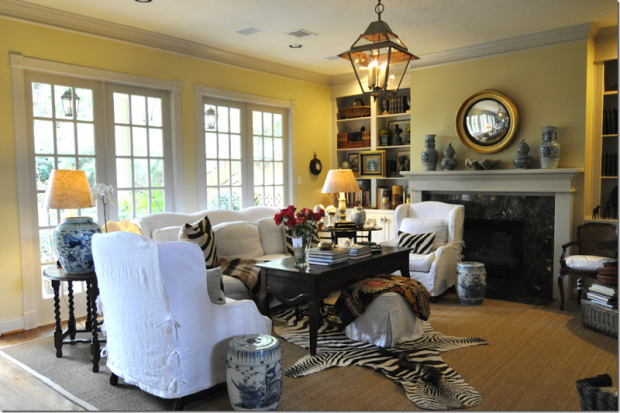 Keep window treatments minimal so that light and the view are not blocked or obstructed. 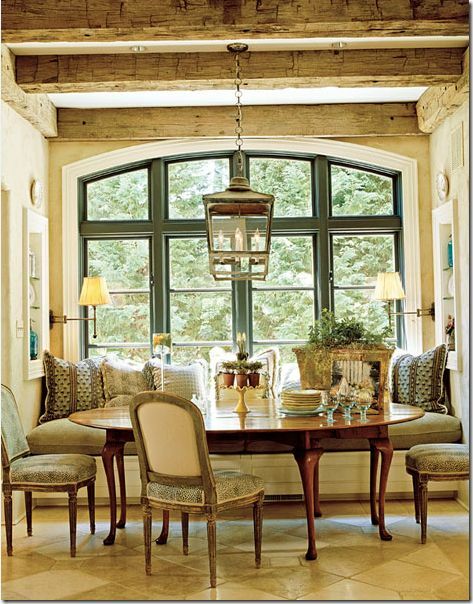 Sheers and a valance or café curtains that can be pushed open are appropriate for a breakfast nook. 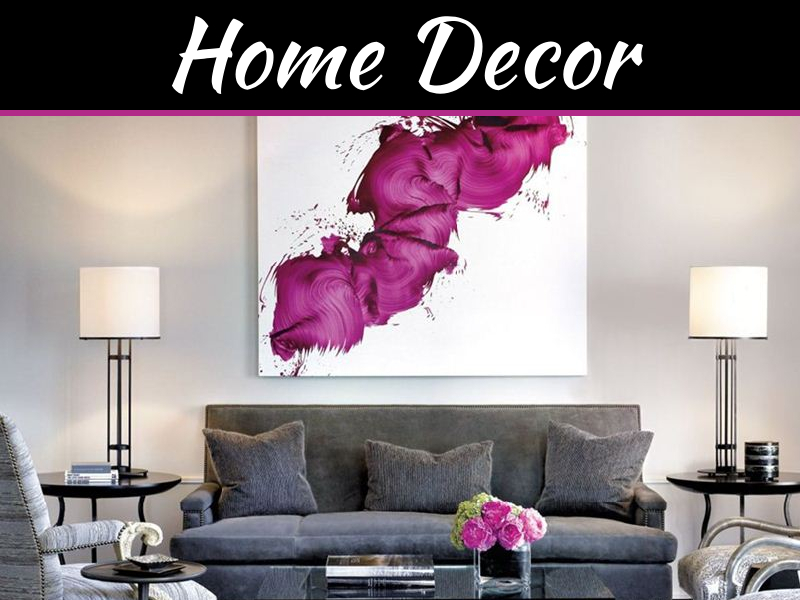 Choose a color scheme that promotes calm enjoyment, since mornings can be hectic. It is not necessary to match the entire kitchen scheme, but should coordinate and complement it. 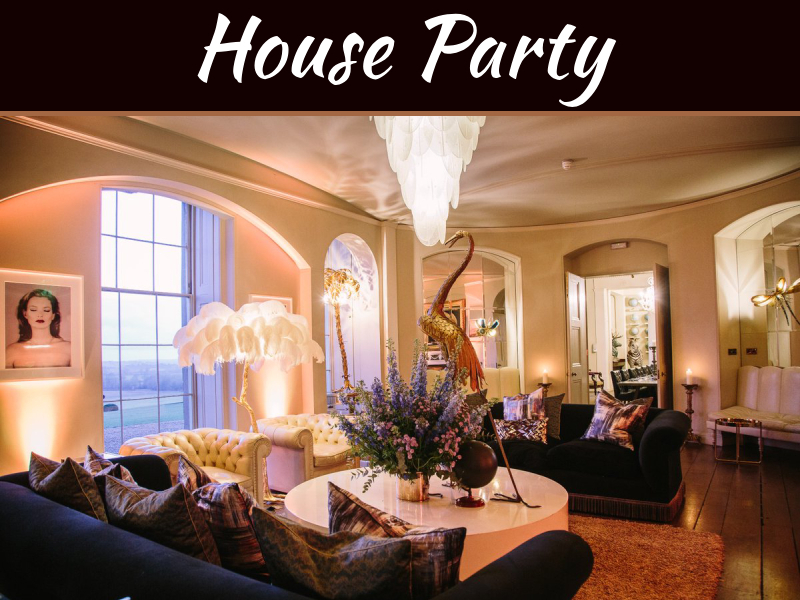 Because this is an informal area, pattern and color choices can be fun and casual, using bright, eye-opening fabrics and paint or wallpaper. For morning newspaper readers and afternoon homework-doers, provide plenty of light. 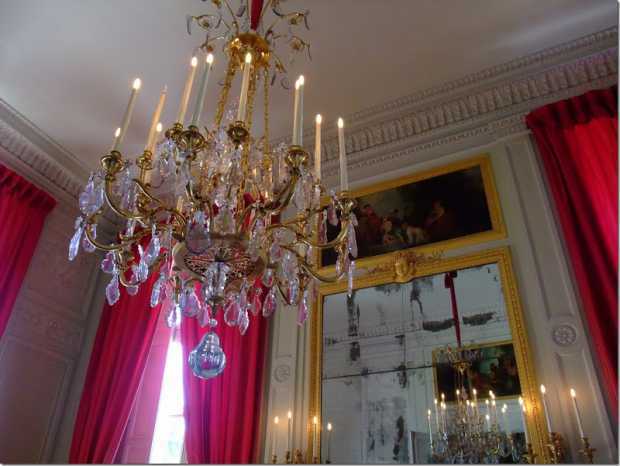 Good choices for a nook are a scaled-down chandelier or recessed lighting. 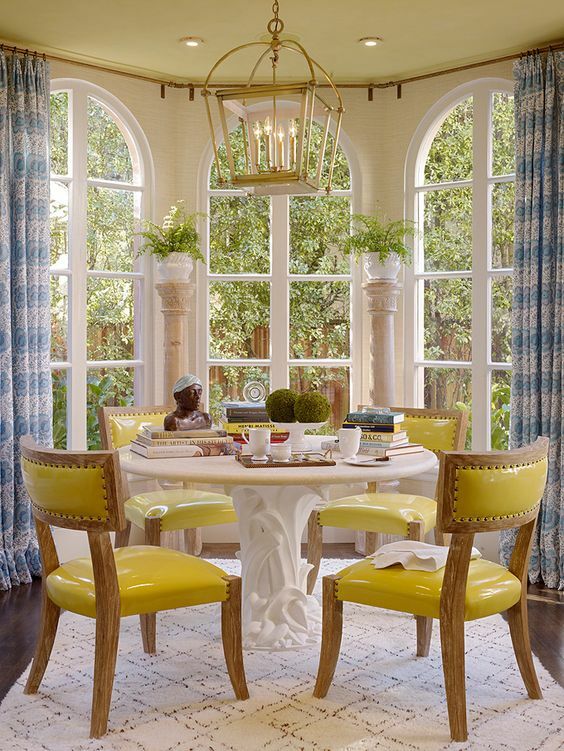 Choose table linens that follow the design theme of the nook. Make sure napkins, table cloths, and place mats are washable. A good quality lazy Susan placed in the center of the table keeps sugar, syrup dispensers, butter, salt, pepper, and other essentials close at hand. Choose wood, tile or marble but not plastic, for durability and style. The large kitchens in today’s homes provide plenty of space for an informal dining area. 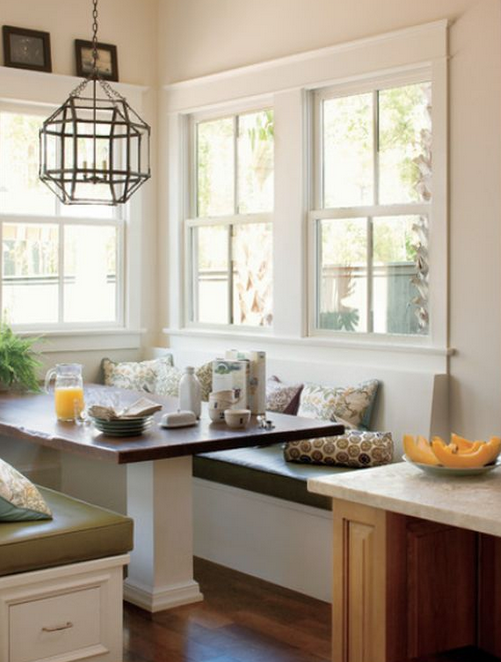 Well-organized and carefully-planned, a breakfast nook can be a functional and charming feature of any home.